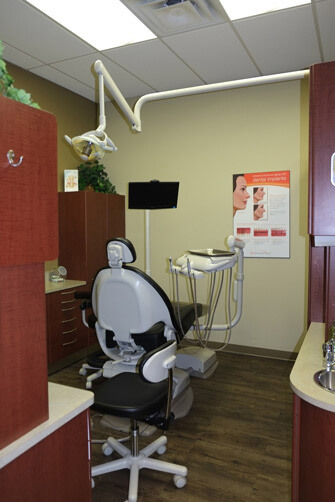 It’s important to undergo dental care in an office space that helps patients feel safe, relaxed, and always welcomed. 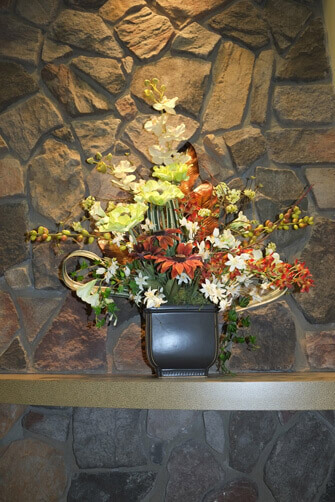 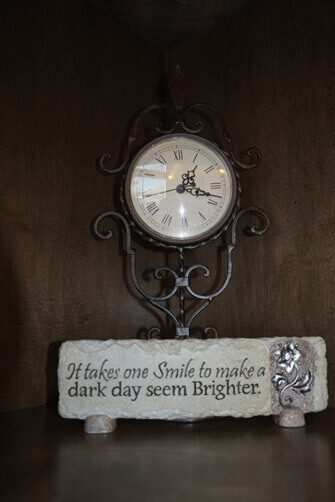 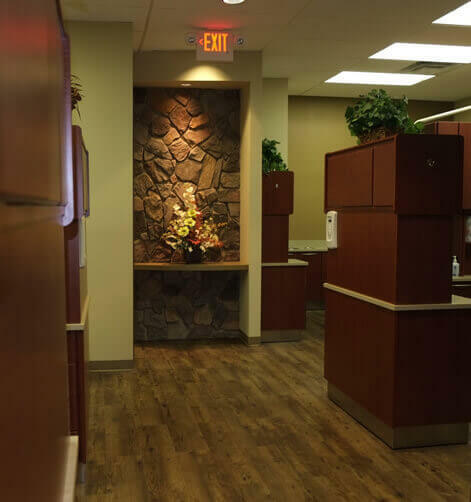 At Spruce Ridge Dental, we’ve striven to create just that. 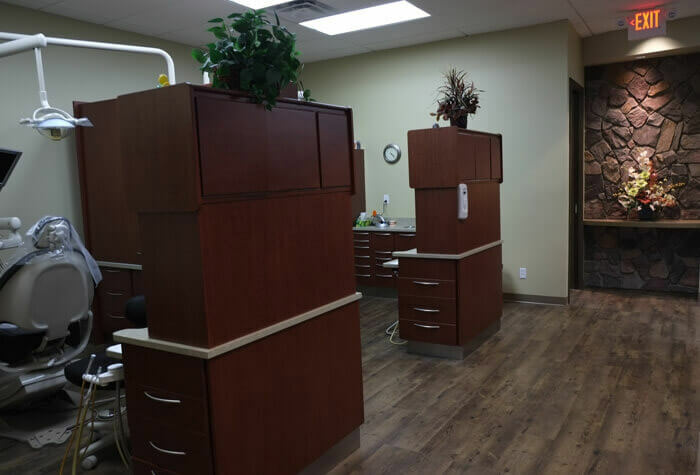 Please follow the link below to view pictures of our office. 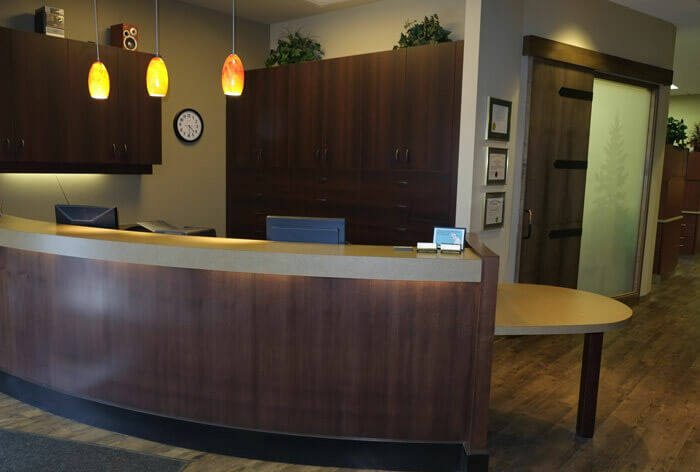 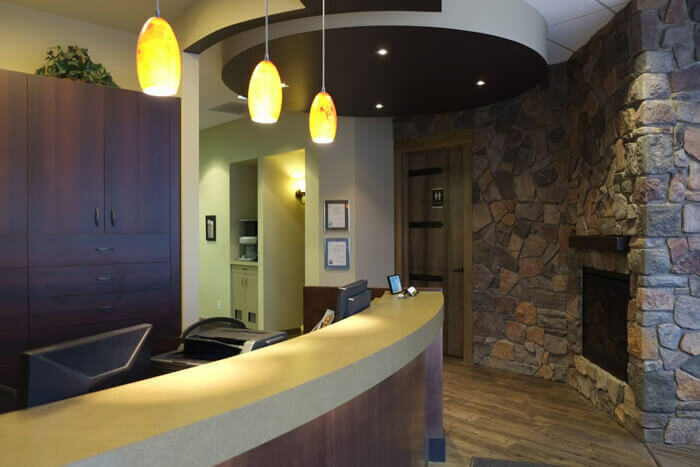 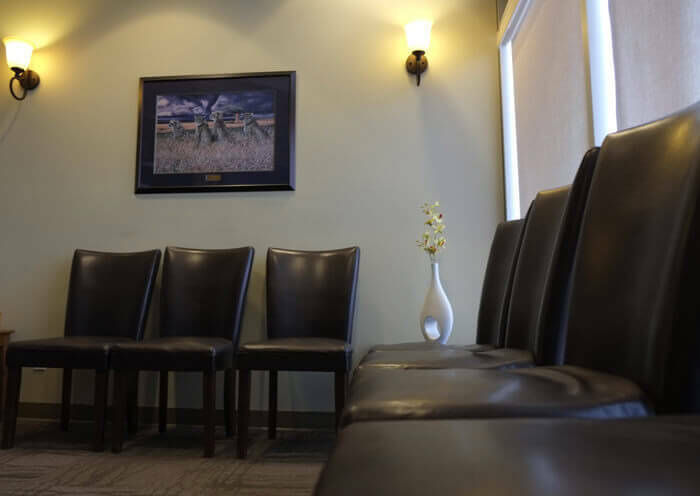 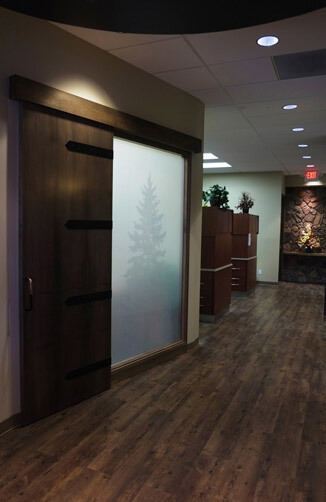 If you’d like to come in and take a tour in person, we welcome you and would be happy to tell you more about our team members and dental treatments we provide.